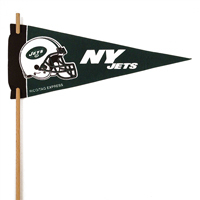 Score a touch down in the heart of a New York Jets fan with Football Roses and officially licensed NFL accessories. 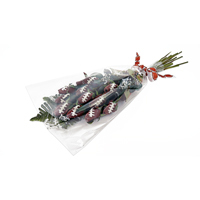 Football Roses feature petals handmade from genuine football leather and bloom forever. 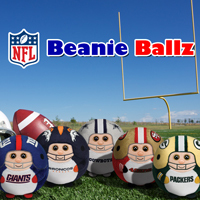 They create a one-of-a-kind display that will be the center of attention in your home or office. 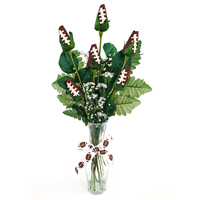 Show your love for the game and your favorite team with a Football Rose arrangement themed for your favorite team. 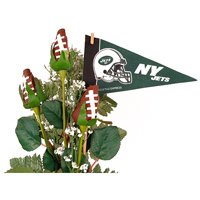 Choose from 1, 3, or 6 Football Roses starting under $35.